A game that moves you. Jump, Jump Froggy offers a fun way to get children moving. 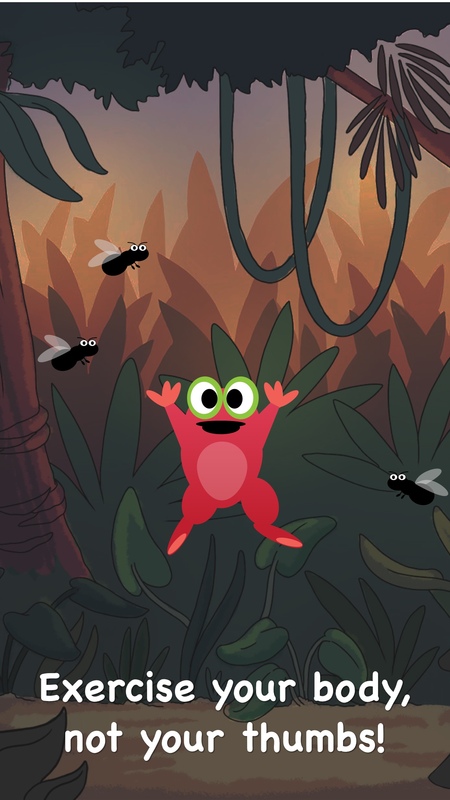 The game app requires users to physically jump around to help a frog collect flies buzzing around its head to eat. Such games that involve physical activity are labeled as "exergaming," said Dr. Kay Leaming-Van Zandt, attending physician at Texas Children's Hospital Emergency Center. She also pointed out that the Centers for Disease Control and Prevention recommends that children accumulate at least 60 minutes daily of moderate to vigorous physical activity. How do I make the frog jump? You literally hold your device in your hands and jump! The higher you jump, the higher the frog jumps! How can I move left or right? Turn when you jump. 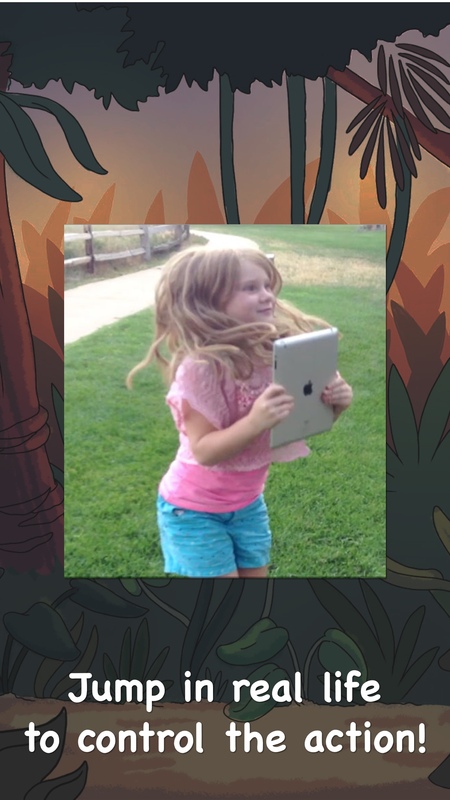 Again, hold the device tightly, jump up and pivot 90 degrees to the left or right while in mid-air. You will receive a limited number of credits for playing the SuperFly mini game. 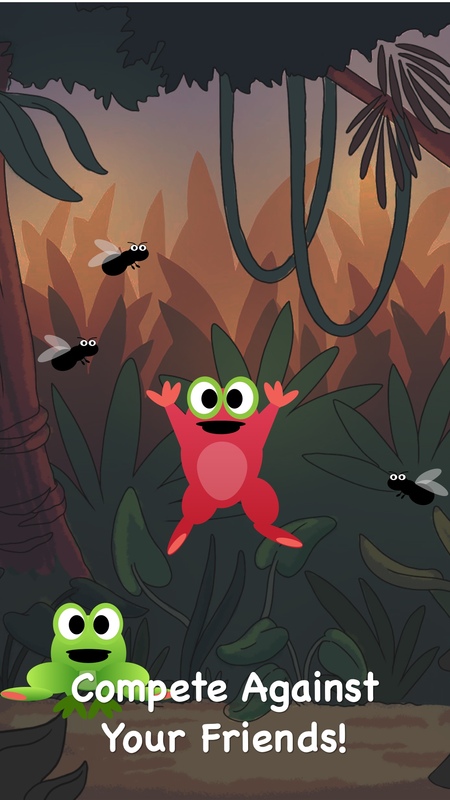 If you run out of credits, you must either purchase the full version of the App or catch more super flys with your frog! You must purchase the full version of the game to unlock different characters. Certain characters can only be unlocked by winning the Frog and Super Fly games. Will you be creating more free content? As long as there is interest in the game and enough people buy the full-version, we will continue adding new content to both the free and paid version of the app. How long can I use the free trial version? You can play the free version forever. But if you like the game, please support the developer so we can keep the game advertising free! Download the iOS App now!. © Copyright Human Factored Design, LLC, 2016.